Crusheen's Cian Dillon who has retired from the Clare senior hurling team. Photograph by John Kelly. He might be retired from inter-county hurling, but Cian Dillon has lost none of the competitive streak that made him such a warrior for Clare. The Crusheen man brought the curtain down on a career stretching back to 2007, and he has very vivid memories of the first day he got the call up to the county squad. He said: “It was in Mike Mac’s first year, back in ’07. We had just lost narrowly in the county final to Tulla and within two weeks of that match I was called in. I actually got a letter at the time calling me in to go training. I hadn’t really played at any level for Clare at the time, I think I had only one year on the U21 panel and I had never played for the minors. I had only played two years senior with the club at the time but we had a good year that year and I was playing corner back. I was only second year in college at the time and I was pretty sure that I wasn’t going to be around for the full year. I actually rang Mike Mac beforehand but he said to just come in so I did for the first few months. It was real slogging in Ballyline with the likes of Colin Lynch, Niall Gilligan, Tony Griffin and all these fellas still to the fore. 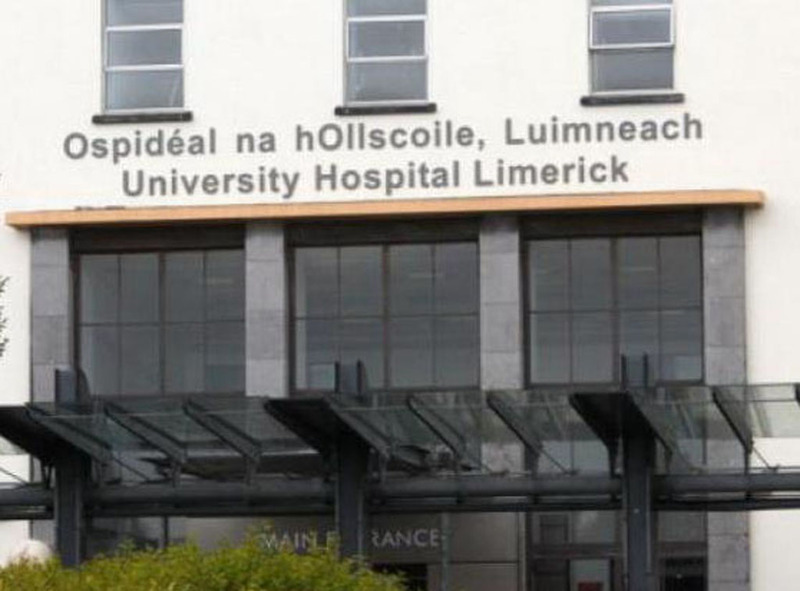 I rang again in January and said I was going on a J1 that summer and just left it at that”. It didn’t take long for Dillon to come back around to the idea of committing to the senior panel, and when Ger ‘Sparrow’ O’Louglin took over in 2009, Dillon was back in the fold. This time it was the phone that rang in the Dillon household rather than a postman’s visit, and Cian answered the call. “I was lucky in a sense that time because we had just won an All-Ireland U21 title and there was a good cohort of us brought in at the time. I think that really helps your transition from underage to senior when you have a few team-mates with you from the year before, and having won something, the hunger is really there to keep training hard in the hope that you can add to that success. We weren’t naive enough to think that we were going to win all around us, it was definitely a case of taking it in different stages and managing expectations. We were playing league games against teams who were operating at the lower levels and maybe it was a lose-lose situation for us. If we won, we were told there were bigger days to come and if we played poorly, straight away there’s talk that you won’t cut it at this level, so you just had to keep the head down and keep hurling your own patch in the hope that things would come right” he said. 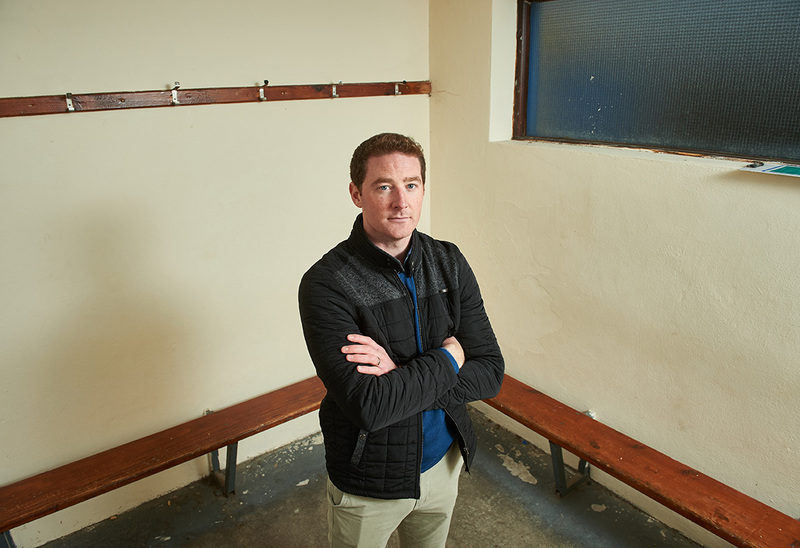 Having made the step up to the senior ranks, the next big watershed moment for the Ballycar National School teacher was to experience what Munster championship days were like. He had heard of the occasion and the noise and the magic that surrounded these games, but it wasn’t until he was in that bear-pit that he realised all the stories were true. “It wasn’t really until my first exposure at Munster championship level, for my own confidence and my own self-belief that this was a place I wanted to be and that I could manage out here. That game was against Waterford and it was a real cauldron. Munster championship matches are spoken about as being something really special, and that day I was marking Dan Shanahan while having the likes of John Mullane coming in hopping off you. The parade before the match, the noise and all that goes with it, those memories stay with you. Ever since that day, I always really looked forward to Munster championship matches and loved racing out into Thurles and Pairc ui Chaoimh and going in behind the band in the Clare jersey. It’s a really special feeling and I will always have those memories” said Cian. The 2013 campaign saw Dillon pick up another All-Ireland medal, but this time, it was the big one. It’s something he still finds hard to get his head around. “That whole year was just surreal to be honest. We beat Waterford and then didn’t perform against Cork. That match just seemed to go by us and even as a spectacle, I would say it was a hard one to watch. From there, we had the famous Mi-Wadi and biscuits meeting with Davy Fitz and we just analysed what had happened and decided to park it and move on. It was almost like Limerick this year where they had that loss against us, but went down the qualifier route and got the results they needed. Momentum starts to build and we just got game after game, got over a tough game against Wexford and then headed to the Galway match. I knew that in Thurles that there was something different about us. It’s the calmest I have ever seen Louis Mulqueen before a match. Usually he would take the backs for a good chat that might get a little heated, but this time the message was just everyone had the belief that we were good enough and that’s how it turned out” he said. 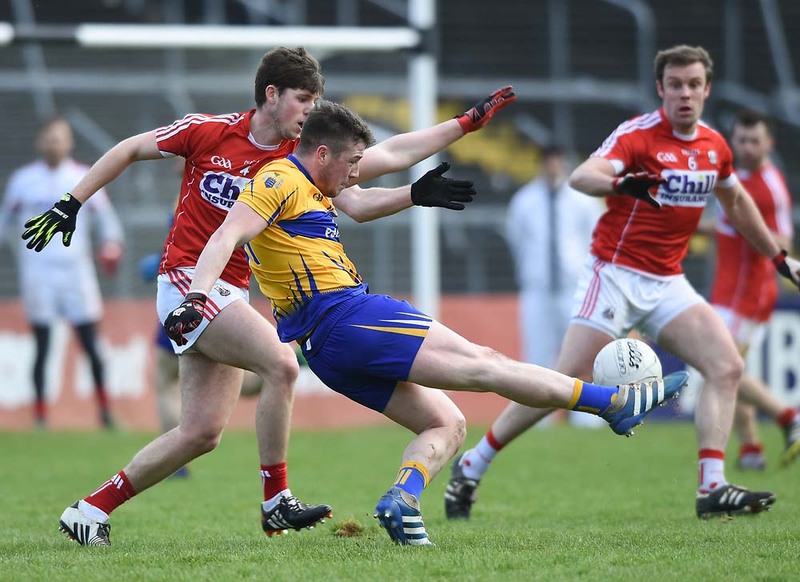 Victory over Limerick put Clare into the final to face Cork with two epic games unfolding on Jones’ Road. For Cian, the aftermath of the replay win was special as they had the freedom of Croke Park to soak it all in. “Looking back on it now, the fact that we got to sit on the pitch and soak it all in and see your family and parade around with the cup, that was something special. In 2009 (for the U21 win), we were swarmed on the field that day and you didn’t get a moment to catch your breath. In 2013, we got to celebrate together as a panel on the field and soak it in as much as possible and that’s something we all enjoyed. Going back into the dressing room and Bugler whipping out the accordion and all that, they were brilliant scenes and really fond memories to look back on” said the 30-year-old. Clare added a league title to their trophy cabinet in 2016, with Dillon being joint-captain on that day along with Tony Kelly. While he admits that was another special moment, failure to make further advances in the championship is something he looks back on with some regret. He said: “No matter what sport you are in, or no matter what position on a team you have, it’s important to innovate and look at how things can be done differently. We knew teams weren’t going to be taken by surprise by us again and maybe we stuck to what had worked for us in 2013 a bit too rigidly, much to our detriment. Things just went against us, especially in 2014, that’s the year I would have the most regret over. There was a real hunger there to go back to back and I had experienced that with Crusheen in 2010 and 2011, we were fortunate enough to put two titles back to back but we were hungry to do it also. Things just didn’t transpire for us and little things like indiscipline let us down a little bit and fair play to Wexford, they capitalised on that”. So what does he make of the modern game having seen it evolve over the past decade? “It’s definitely changed, the level of sacrifice that’s expected from an inter-county player has just gone through the roof, and has the time involved since I started. There are so many areas of focus now between your diet, strength and conditioning, gym programmes, all those things are expected now and they’re needed so you can get the best out of yourself. I don’t know where it’s going to stop but I suppose it’s up to the individual really. Managers are getting more aware of having to manage players on a more individual basis, I have seen that coming in more and more in recent times. In terms of the life-span of an inter-county hurler, that’s all down to the commitments players have between work and family and all that goes with it, but it’s definitely a hard thing to do. I loved my time involved and I gave it everything while I was there but for the stage of life I am at now, I’m looking forward to having more free time and being able to enjoy the family occasions and focus on the club too” said the newly married man. Cian tied the knot with his wife, former Clare camogie player Erinn Hennessy, before Christmas but says his mind was made up before the nuptials that his time in the county jersey was over. He said: “The lads were slagging me that I got married and suddenly I hung up the boots so she must have had a part in the decision, but it wasn’t like that. I thought about it for a while and went back training for the Fenway Classic and the first night I ran into Aron Shanagher and ended up limping for about ten days. I went to Boston but couldn’t tog because the injury was that bad. The hunger just wasn’t quite where it was and when we went on honeymoon, I took that time to mull it over and I just knew the hunger wasn’t there to come back in January and go full-blooded for it so it was the right thing to do” he noted. Crusheen will benefit from Cian’s decision as he will now have more time to focus on their bid to regain the Canon Hamilton. He’s also planning on giving back more in a coaching sense in the both the hurling and camogie spheres, but as was outlined at the start, the competitive fire is still burning bright. It’s not just opponents who feel the heat when Cian is in battle, his own brothers aren’t safe from it either. When asked if it was true that he may still have something left to learn from the older siblings, the young pretender wasn’t backing down. “I don’t know who has been teaching who the last few years, but I think my job was always to mind the older brothers and one of them is long retired now. That’s all I ever seem to do out there is minding them, but the time might come when I have to be minded too so the less said now the better” he smiled.